During spring of 2009 we started collaboration with doctors from Örebro University Hospital (link here). The initial results, which have recently been published (link to pdf here) were very interesting, and based on these it was decided that the collaboration should continue. 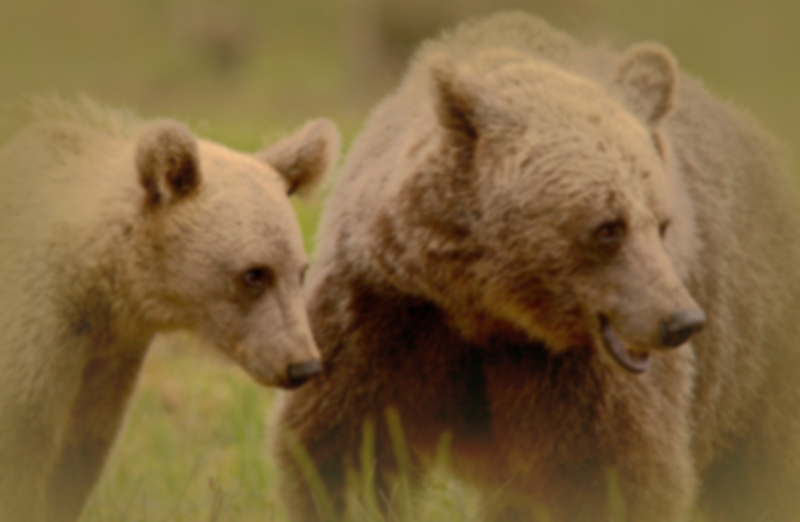 In February 2010 we carried out captures and blood sampling of seven subadult bears, while they were still in the den. ON June 21st and 22nd all of these seven bears were recaptured in order to do a follow-up of the blood samples taken in February. Everything looks good and now we are awaiting the results with great anticipation! ‹ Jodie Martin’s PhD thesis now available as pdf.